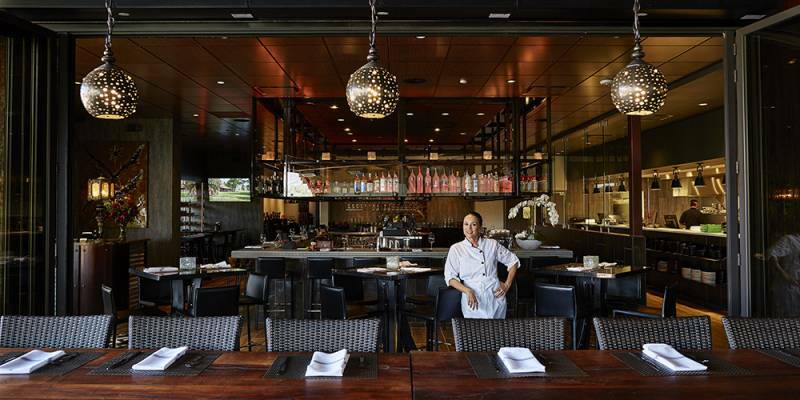 For those in the giving holiday spirit, join Chef Lisa Dahl at Mariposa Latin Inspired Grill on December 14 for a night of philanthropy and a feast of culinary delights and libations. 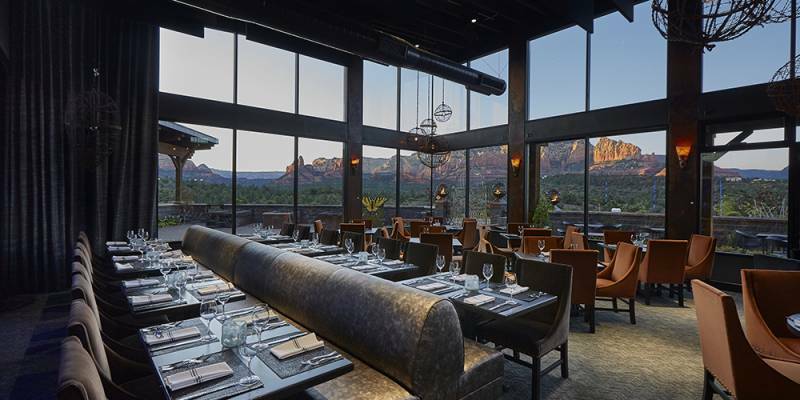 Nestled on a scenic bluff overlooking panoramic views of the red rocks, Mariposa delivers a true fine dining experience within a spectacular setting. Specially-crafted by Chef Dahl, the Holiday Wine Dinner Extravaganza menu will feature festive dishes, paired with award-winning wines of Napa Valley including PlumpJack Winery, ZD Wines and Heitz Cellar. Make it a delightful date night for two, a gathering with friends, or a pre-holiday celebration soiree as a generous gift of the proceeds from this event will be donated to the MISSFoundation. 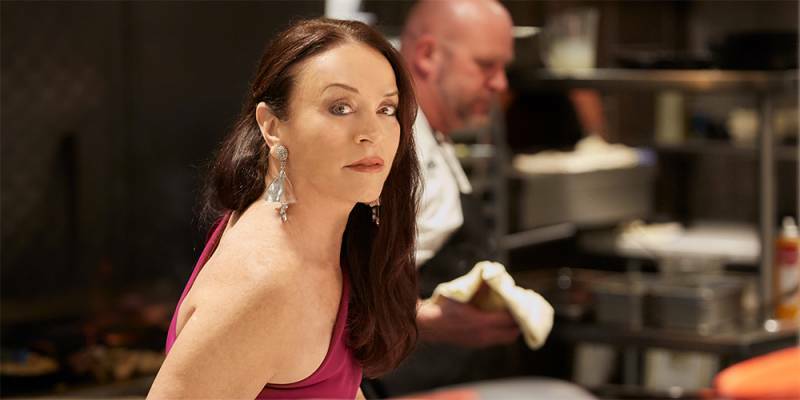 As a mother who lost her only child, Chef Dahl was drawn to the MISSFoundation for its commitment to meeting grieving people with compassion by providing counseling, advocacy, research and education services to families experiencing the death of a child. As many may be missing a piece of their heart because a beloved family member is no longer with them this time of year, Chef Dahl is comforted knowing the MISSFoundation is committed to its mission of helping those in pain where a loss is met with compassion and grief is acknowledged as love. Reception: 6:30 p.m. | Dinner: 7:15 to 9:00 p.m.
• Second Course: A salad trio of Bibb lettuce cups with tuna tartare and avocado: fennel, citrus and pomegranate; and roasted beet medley with chèvre and Marcona almonds. 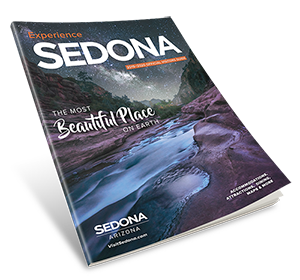 Mariposa is located at 700 AZ-89A in Sedona. Click here to purchase a ticket.